THE 32-AIR HOLE UD BELLUS RTA! 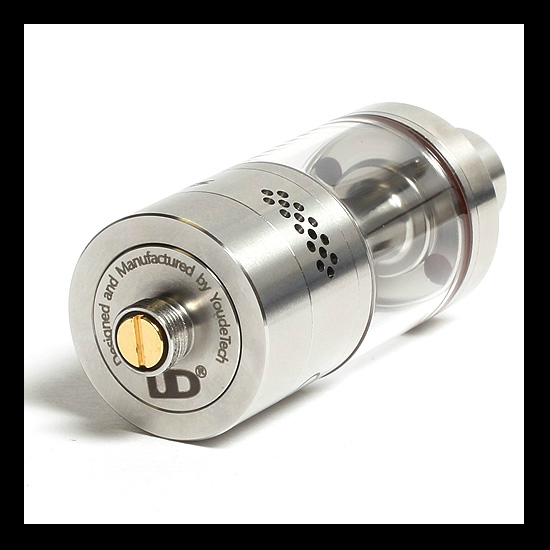 A legend in RTA circles, the UD Bellus is a monster that will eat up all your other RTAs! The winner of the lottery #1170 for THE 32-AIR HOLE UD BELLUS RTA! was Nikola Vujic from Trebinje, Bosnia and Herzegovina on Feb 4, 2019. UD is a major player in the RTA and RDA world - and the Bellus is yet more proof of that. 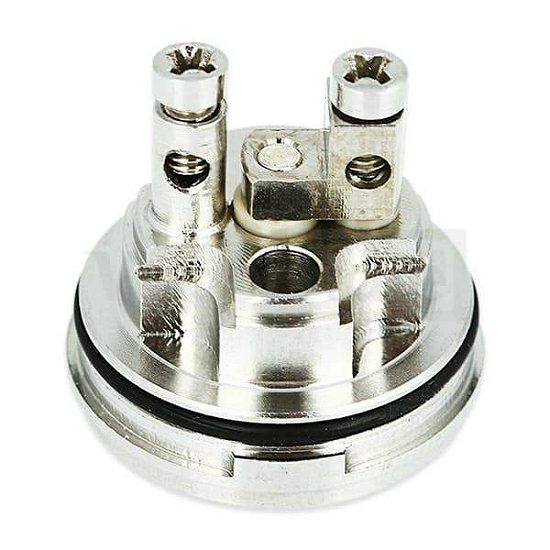 Designed specifically for air flow optimization, the Bellus RTA features a redirected side air channel to eliminate any possible leaks. It is a top filled device and sports a dual post build deck that is easy to build on (both double and single coil setups are possible). There are 32 air holes on the Bellus, and this means maximum turbulence and air flow, there is none like it. Not only that, the Bellus has a rifled chimney that extends into the drip tip to create a truly unique, truly optimized air flow by displacing as much air as possible. 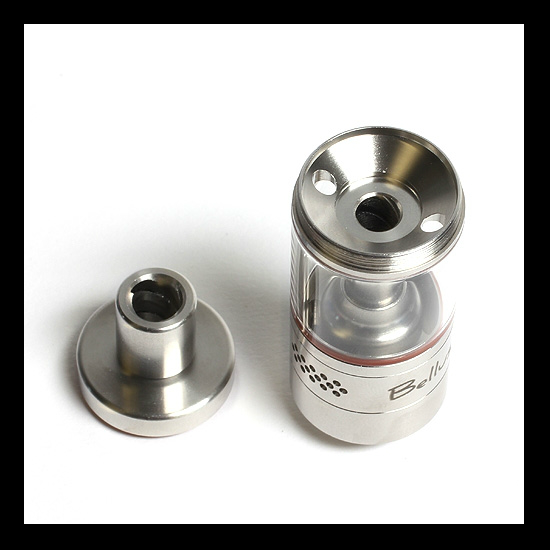 The massive 5ml tank is engineered to deliver juice precisely into the wicking channels. The Bellus has a plug-in deck (not screw on/screw off). It is an extremely easy to use dual post deck with post 2mm post holes. If you wish, you can also build single coil setups by plugging off one side of the deck. Made with 304 stainless steel and high quality tempered glass, the UD Bellus 32 air hole RTA is everything a builder could ever want.